Get your hands on a copy of our second ever 300-page annual print issue on the theme of HOME and starring up and coming south London musician Ray BLK. It features articles about growing up black in the LGBTQ community, the Grenfell Tower tragedy, interviews with our favourite musicians, and beautiful photography from the likes of Nadine Ijewere and Kiran Gidda. This is an issue not to be missed. *Magazine orders will be processed every Tuesday, and posted every Wednesday from the 18th of October. The magazine has a small print run and will sell out! 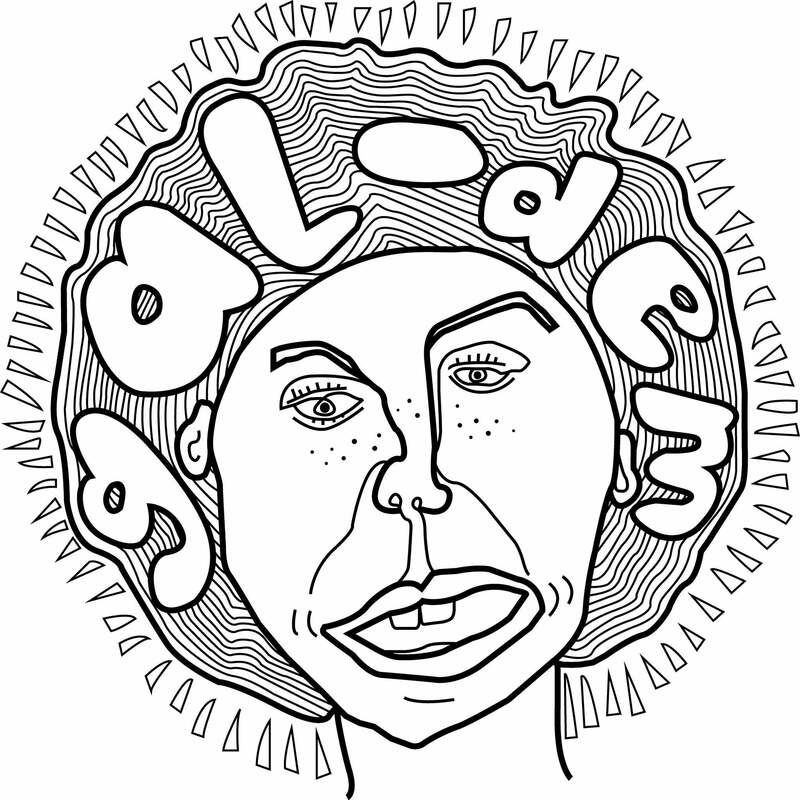 gal-dem is a magazine and creative collective comprised of over 70 women and non-binary people of colour which launched in September 2015.